PRIVATE TOURS ARE AVAILABLE! Contact 626.594.4901 or ryan@growthinvestmentgroup.com to RSVP. Current rents are estimated 19% below market! This area has a HIGH DEMAND for rental units! 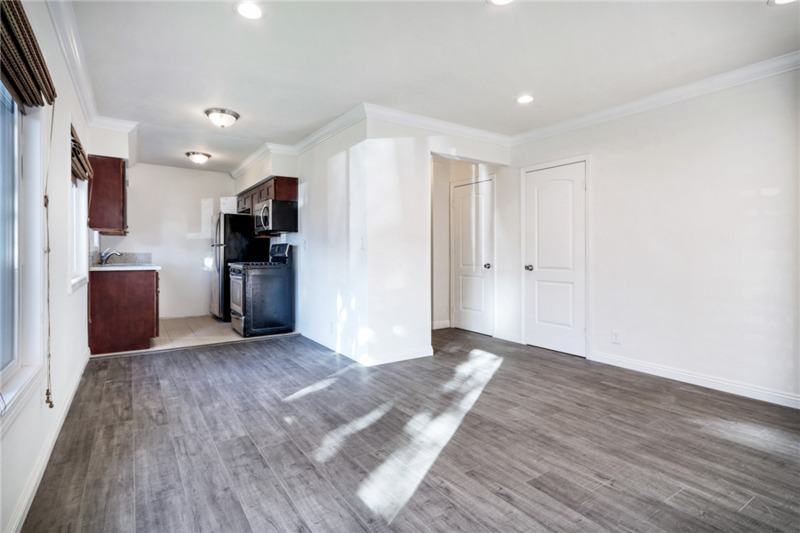 Fully upgraded apartment with new copper plumbing, new electrical in each unit (panel & wiring), new drought-tolerant landscaping, mahogany wood railings, new secured entrance, new security cameras, new double pane windows, new entry and interior doors, and much more! 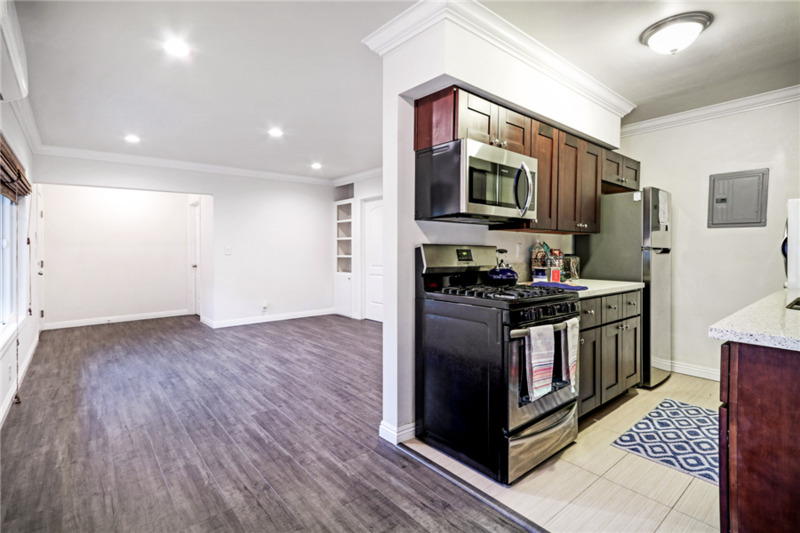 Each unit has been fully upgraded with new flooring, new kitchen, new bathroom, recessed lighting, new mini split a/c system, double pane windows throughout, in-unit washer/dryer, ceiling fans in bedroom, mirrored closets, storage cabinets and much more! 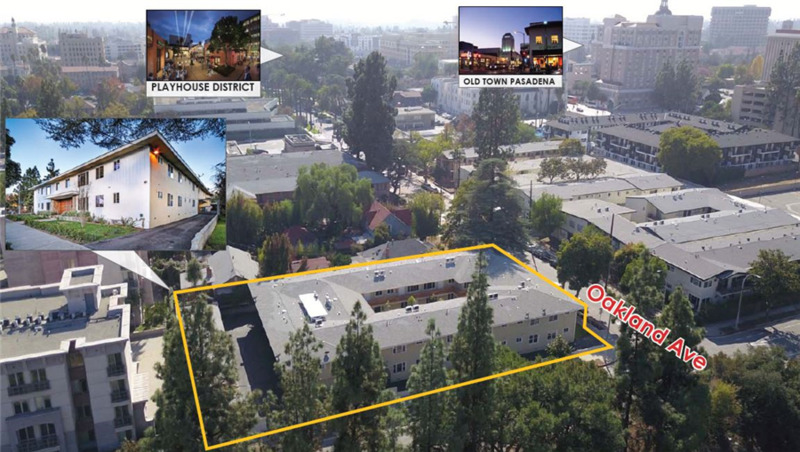 The Growth Investment Group is proud to offer OAKLAND APARTMENTS – 296 N Oakland Ave, a 25-unit fully upgraded non rent controlled apartment investment opportunity located in the highly desirable City of Pasadena, CA. 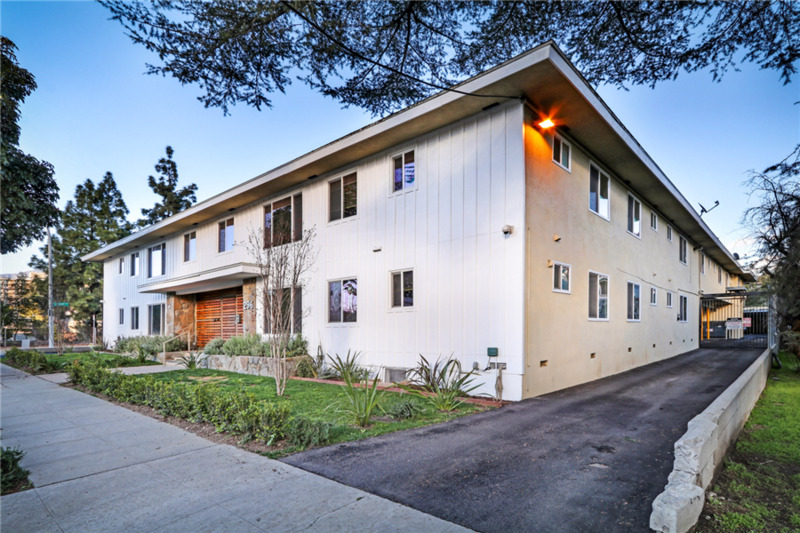 The property is located within the Pasadena Playhouse District, an eclectic cosmopolitan community rich in history and architecture. Because of this superb location, it has a Walk Score 87 out of 100, demonstrating high “walkability” to a variety of nearby amenities such as restaurants, shops, health clubs and entertainment venues. 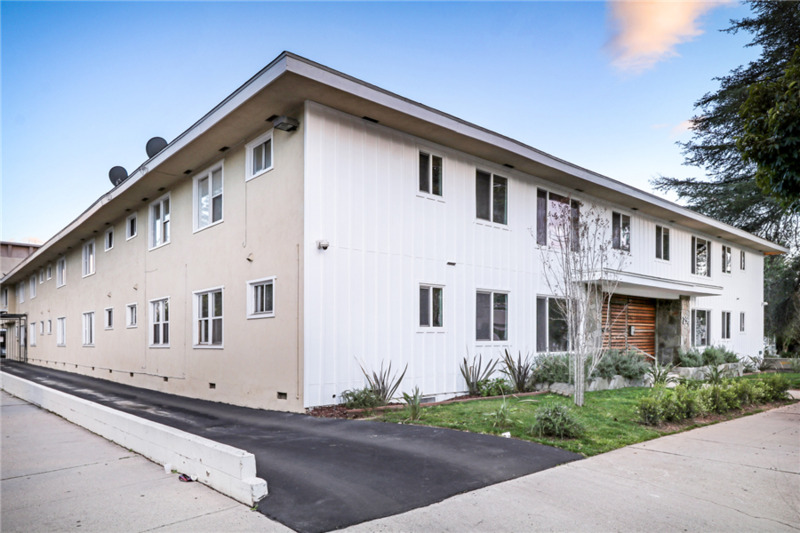 This FULLY UPGRADED investment opportunity offers investors a turn-key, easy to manage and safe real estate investment in the best area of Pasadena. 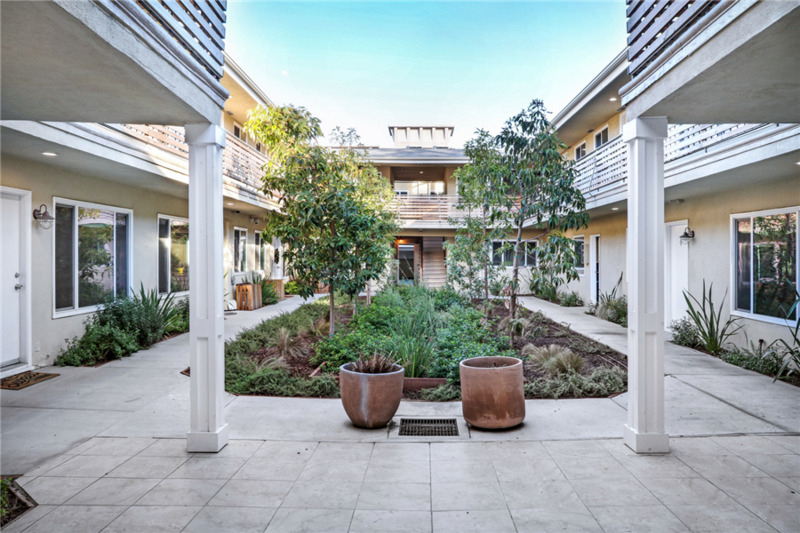 It is a two-story garden style apartment community with a beautifully manicured center courtyard complete with new drought-tolerant landscaping. It was built in 1957 and has been completely renovated in 2017/2018. It has a total of ±14,824 sqft living space and is situated on a ±20,303 sqft R3 lot. 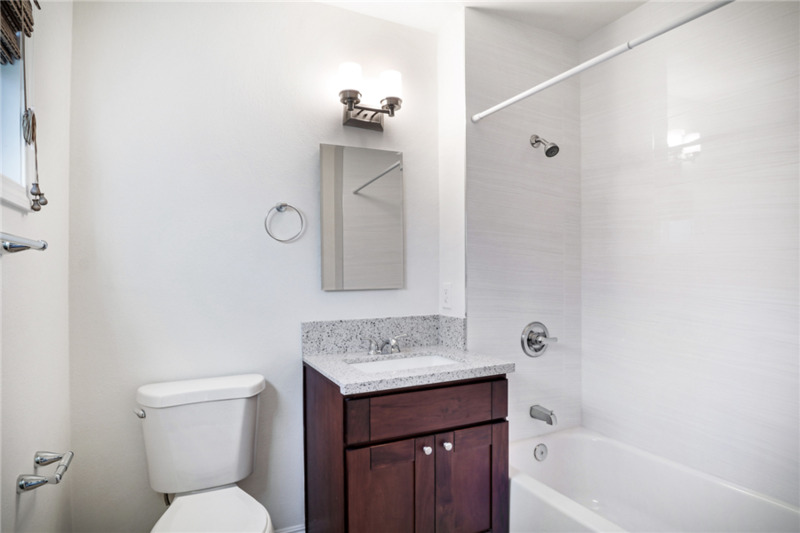 It offers an excellent curb appeal complete with secured entrance and intercom system. The property has been extensively upgraded in the past 12 months. 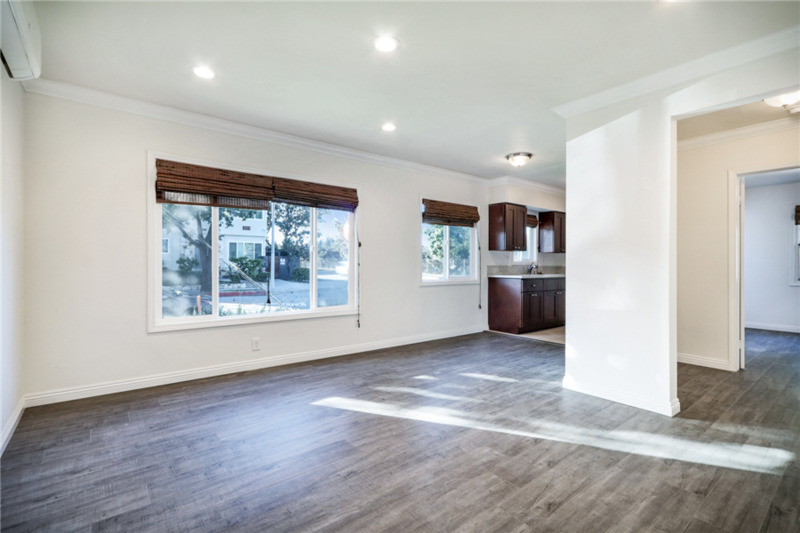 It has new copper plumbing, new electrical in each unit (wiring and panel), new exterior paint, new drought-tolerant landscaping, new entrance gate with mahogany wood sidings, new railings, new security cameras, new parking gate opener, newly resurfaced driveway, and so much more. Each unit separately metered for electricity and gas. 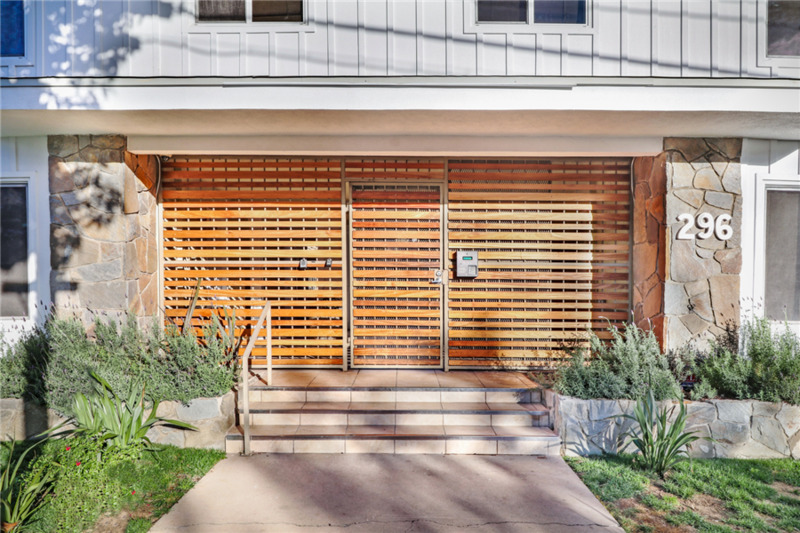 The property offers an excellent unit mix for the area that caters to younger demographics. 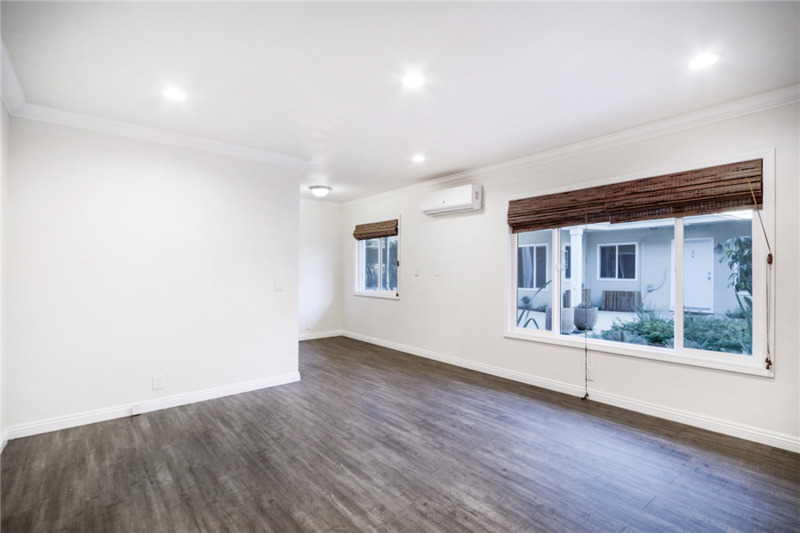 Due to its proximity to major attractions in Pasadena, this property has a high demand from rental market. 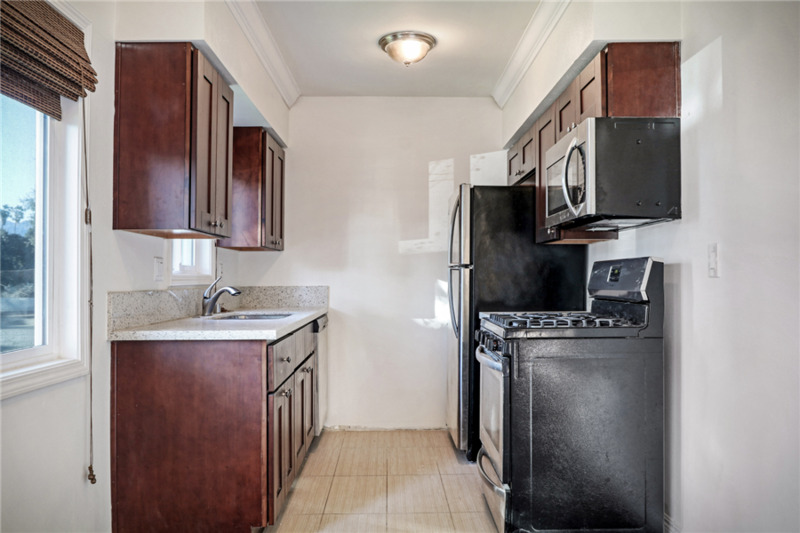 It has one (1) 2bed+2bath unit, two (2) 2bed+1-1/2bath units, twenty (20) 1bed+1bath units, and two (2) studio units. Each unit has been completely upgraded with new wood-like luxury flooring, smooth ceiling complete with recessed lighting, mini split a/c system, double-pane windows throughout, new entry and interior doors, new kitchen complete with new cabinets, quartz countertops, stainless steel sinks, stainless steel appliances, in-unit laundry machine (washer-dryer or stack-up), new tiled bathroom with bathroom vanity cabinets, ceiling fans in bedroom with mirrored closet doors, and so much more! There are 25 parking spaces provided by a carport and tuck-under spaces in the side and back of the property. 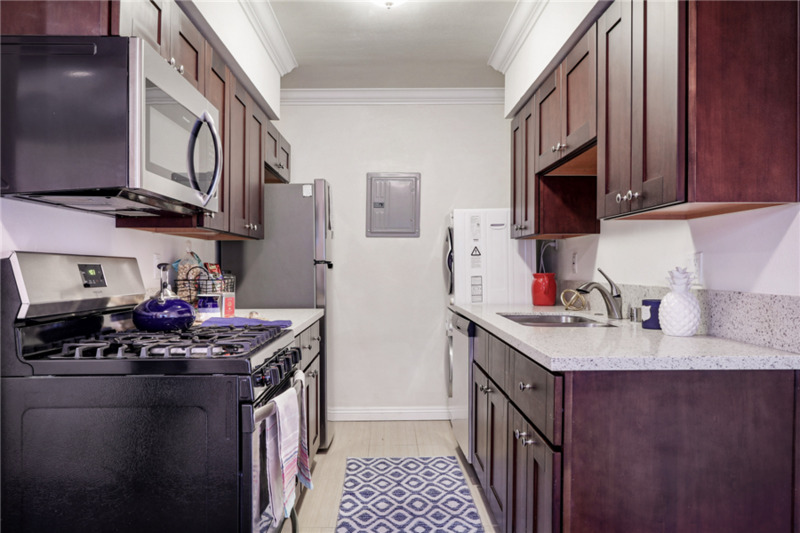 Each parking space has large storage cabinets for convenience. Known as the gateway to San Gabriel Valley area, Pasadena is a city in California, northeast of downtown Los Angeles. In the center, Old Pasadena is a shopping and dining district known for its Victorian and art deco buildings. The strikingly modern Norton Simon Museum houses notable European and Asian art, plus a sculpture garden. The Rose Bowl is a sports stadium known for hosting the Rose Bowl Game, an annual college football clash usually held on January 1. The Rose Bowl Game is part of Pasadena’s famed Tournament of Roses, also featuring a New Year’s parade with floats, marching bands and equestrian shows. Built in the early 20th century, the Gamble House is known for its elegant wooden interiors. The Pasadena Museum of California Art showcases regional artworks. The Pasadena Playhouse stages acclaimed dramas and musicals. Renowned for its science and engineering programs, the California Institute of Technology (Caltech) is set in a verdant campus.